If you’ve been out to a certain type of club in Europe over the past few years (genre-ambivalent, rhythmically adventurous), you’ll almost certainly have come across Rome-based producer Lorenzo BITW’s neck snapping syncopations and joyously constructed hooks. 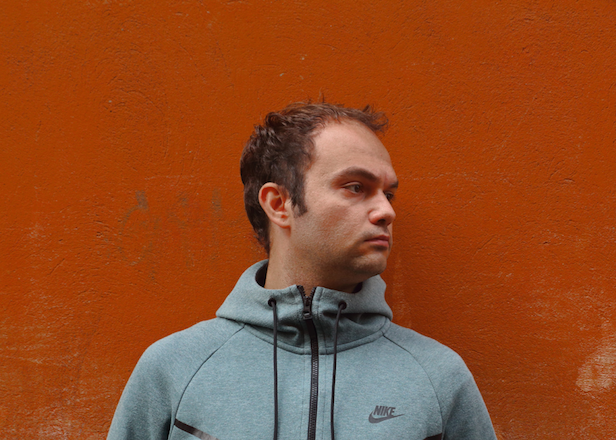 Releases for touted club brands Enchufada and Nervous Horizon have brought Lorenzo’s tracks to dancefloors and radio waves alike and he’s proven comfortable across tempo and mood. That versatility shines on his debut Love Junction LP, due out on June 22nd via Friends of Friends.